"There's no rush to buy the first pretty thing you see." 1. "Don't rely on social media or online info. Visit the place for yourself and get a feel for the surroundings and pay particular attention to the community." "I almost made the mistake of buying a property just because I liked the home itself, I even put down the booking fee and everything without even bothering to look at the community. But good thing I went for a drive with my friend around the area, and we discovered that getting around to the nearest grocery store and amenities were really inconvenient. So I ended up not buying that particular property. A couple years later, after a lot of research, I finally found a home that I love because of its design and ALSO because it's in a great neighbourhood, with a wonderful community and surrounding environment." 2. "If you are planning to eventually settle down and start a family there, look at the nearby schools!" "When I bought my condo, my son was just a baby and school seemed like such a faraway event. But 7 years go by really fast and we discovered that the nearest school wasn't as good as we had hoped. So we actually ended up moving to a better school district for my kiddo. 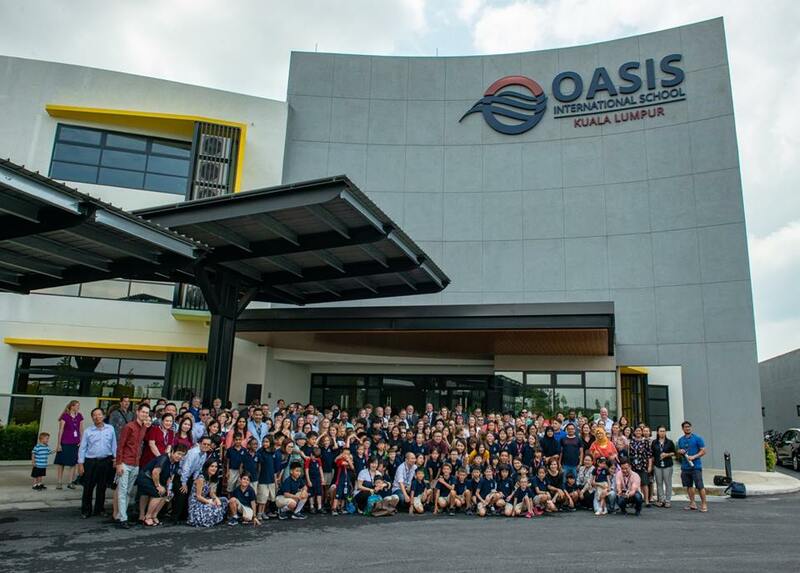 Even if you aren't married or aren't planning to have kids, it's a good idea to look at good school districts, especially if you're interested in international schools. It makes renting out and selling your property much easier later." 3. 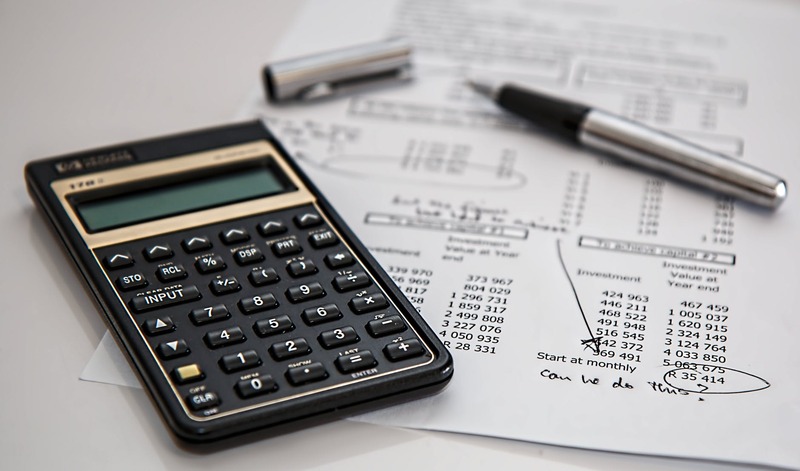 "Be aware of other expenses such as lawyer fees, property taxes, utilities, and maintenance"
"If you've been renting for a long time, you may not realise all the 'sleeper costs' that come with actually owning a property. 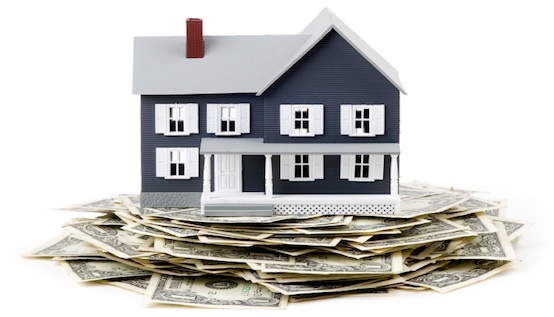 On top of your mortgage payment, you need to be aware of other expenses such as property taxes, utilities, repairs, and maintenance. 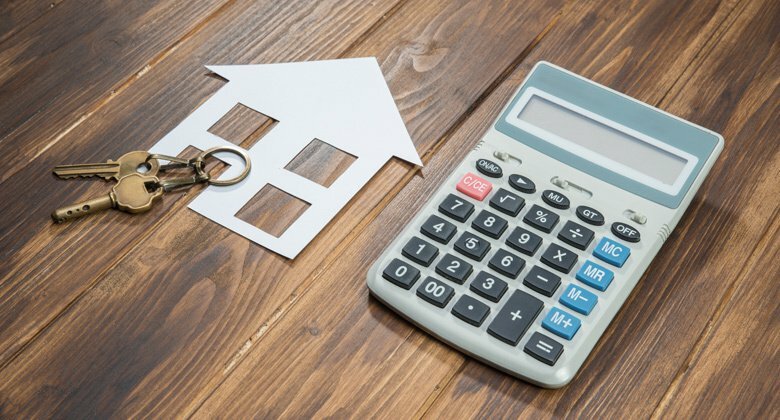 Calculate your budget including these costs before looking at potential properties! This way, you'll be able to afford everything and live comfortably. Plus, you can also do some research on the MOT waiver that was announced recently, that can help you save on some costs too." 4. "Never buy a property based on emotion"
"My best advice is to know the difference between your emotions and instincts. My wife has a tendency to obsess with paint colours and layouts and pretty brick walls. I mean, they look nice but you have to look at the overall value. If you buy based on emotions, you'll end up getting your heart broken. So stay calm, make calculated decisions, and understand that this is an investment. There are PLENTY of properties out there to explore. There's no rush to buy the first pretty thing you see." 5. "Don't underestimate the importance of location"
"Sure the commute to and back from your office is an important factor, but more important than that is your family. Your workplace could be temporary, but a home is somewhere your family will settle down in for a long period. You definitely want it to be in a comfortable area that's not only convenient but also has lots of nearby amenities that will make it the ideal place to stay." 6. "Don't be discouraged by the down payment, there may be grants and special loans available to help you"
"That initial 10% down payment put me off even looking at property for years because I just couldn't imagine ever saving up enough to afford a home. But after speaking to friends I learned that there are special loans, grants, and programmes available, depending on your situation. It was by this method that I was able to afford my first property! Don't forget that the 10% down payment can be redrawn from your EPF second account. And keep an eye out for attractive rebates from developers that will help you pay the 10% differential amount too." 7. "Be prepared to be your own landlord, it's like being your own boss"
"Being your own boss sounds nice until you actually do it and realise it's non-stop work haha. Being your own landlord is VERY similar. It's up to you to foot the bill for any home repairs. My tip is to get a good homeowner insurance policy just in case, and to budget around 5% of your property's annual property for maintenance and repairs." 8. "Be open to new possibilities and see as many properties as possible"
"My husband and I were dead-set on buying a condo that we made the mistake of not even looking at ANY landed properties. After we bought our first condo a few years ago, we got a dog. Our new condo will only be ready next year but it doesn't allow animals and we love our doggo. So now we can't move into the condo we bought :( Instead we're renting a landed home. We don't know if we can rent out the condo because its location is not very popular. The best thing to do is be open to ALL possibilities before making a decision." 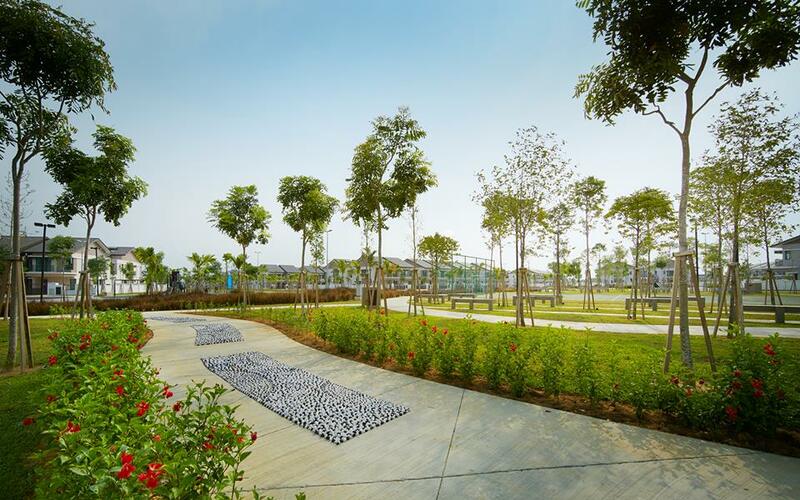 If you're worried and not sure where to start looking, Swans @ Bandar Rimbayu by IJM Land is a perfect home to consider. 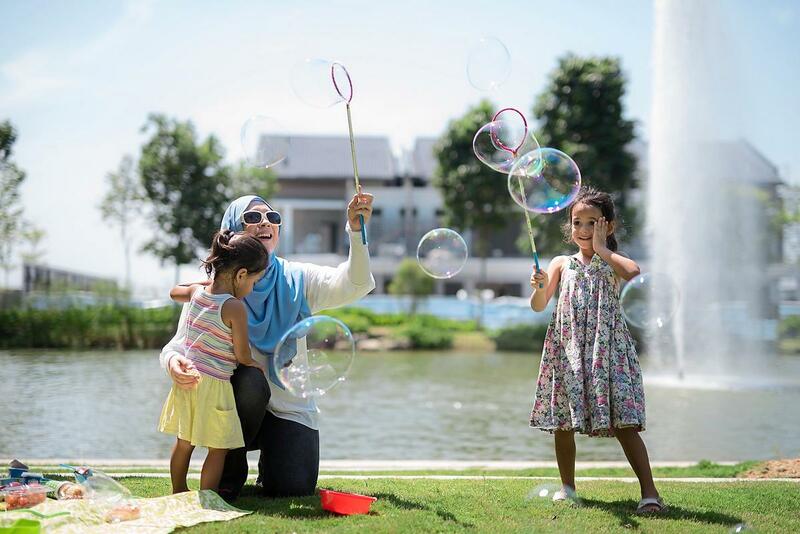 Situated adjacent to Kota Kemuning, Subang Jaya, and Putrajaya, Bandar Rimbayu’s strategic location makes getting in and out of the township easy. It is also connected to four major highways, namely the KESAS, LKSA, SKVE, and ELITE highway. Bond with nature through the many activities you can indulge in, such as working up a sweat at the outdoor gym or basking in the greenery located all around. 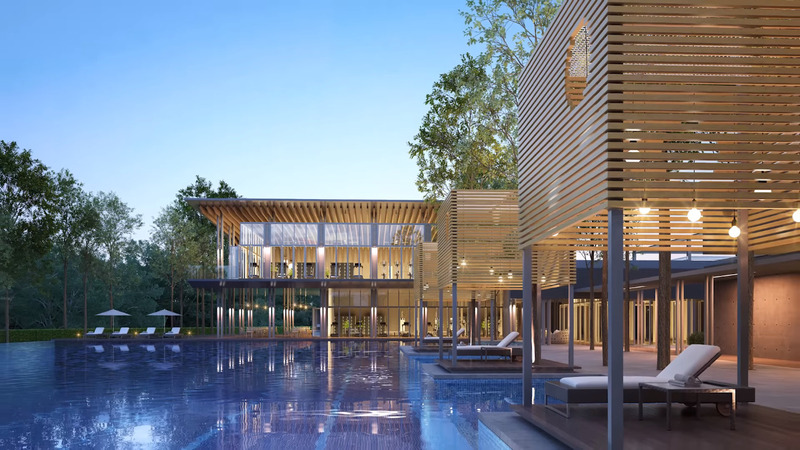 Also conveniently nestled in the heart of Bandar Rimbayu is The Club, a state-of-the-art clubhouse which features a wide spectrum of lifestyle amenities, including an Olympic-size swimming pool, a gymnasium, badminton courts, and many more. 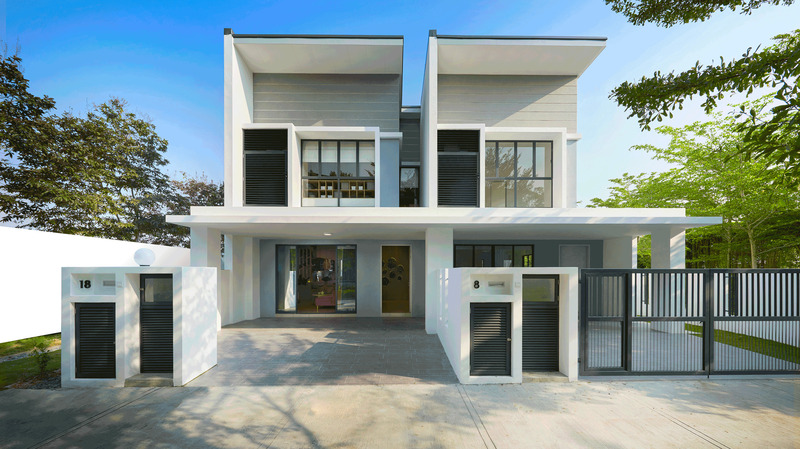 It features 2-story link homes presenting you with a simpler, smarter, and cooler way to live. 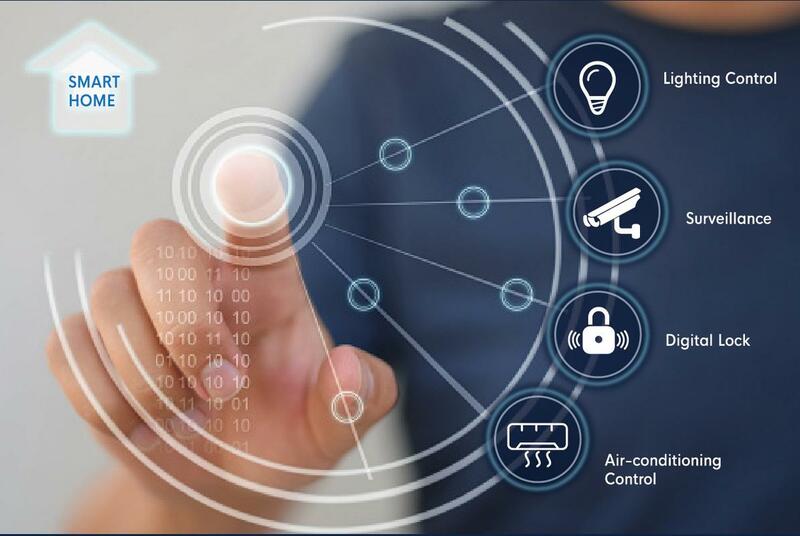 The single entry-and-exit point, big build-up, modern appearance, functional layout, and premium finishes make your smart home perfect. With a preset mode for your every mood, and full control wherever you go, home has never been so comfortable and seamlessly integrated into your lifestyle. Interested to make this your future home? 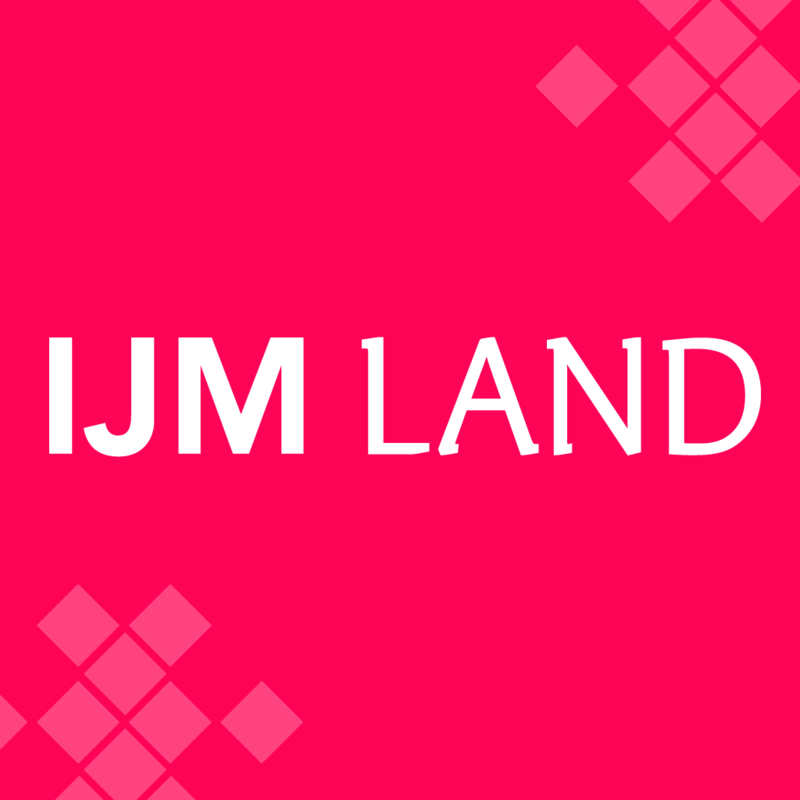 Then click here to find out more about Swans @ Bandar Rimbayu by IJM Land. "Oh you're going home already? But it's only 5pm." "Hi, I am an old coin collector. DM pls." There's a mismatch between what interns think they can offer and how much employers value them.